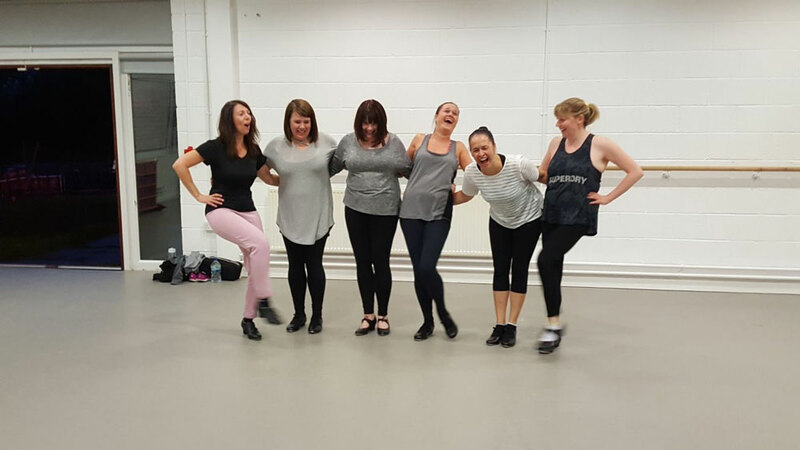 Our adult classes are for adults of all abilities and ages and a main focus is the fact that coming to class is very important YOU time and it needs to be Fun, Sociable and Rewarding, which we hope are adult pupils will find they are! With our classes we always ask you to book in advance, (via email or phone) so that we can firstly check which class is right for you, make sure we have your name so that the teacher knows to expect you and can welcome you immediately and also make sure you have the correct class time and directions to the studio so you aren’t wandering around lost! I understand it can be a daunting starting or re starting a hobby and walking into a class for the first time, however we aim to be as welcoming as possible to new starters, so if you have been thinking about trying a class send me a quick message and we can find the right class for you! Here is our current timetable. All our adult classes are held in the light and airy Holland Studio at Blackpool Sixth Form College and there is plenty of parking. 45 minute classes are £5 per class and 60 minute classes are £6, payable ½ termly. If you would like to try any of the above, please book a place with Joanna 07792410390 or info@jcdance.co.uk… Happy Dancing!